Overview: The North Alaskan Inupiak of United States, numbering 6,500, are No Longer Unreached. 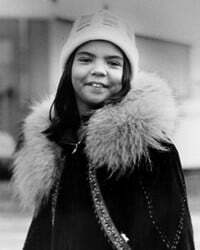 They are part of the Inuit people cluster within the North American Peoples affinity bloc. Globally, this group totals 17,500 in 2 countries. Their primary language is North Alaskan Inupiatun. The primary religion practiced by the North Alaskan Inupiak is Christianity.